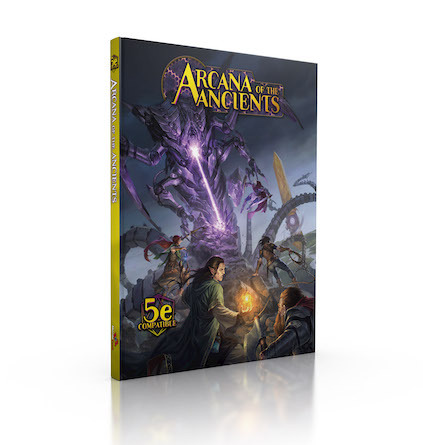 Did you miss the Arcana of the Ancients Kickstarter campaign? Not to worry: You can still get in on the Kickstarter-exclusive deals when we open up our pledge manager in BackerKit. Leave us your email address, and we’ll notify you when BackerKit opens.